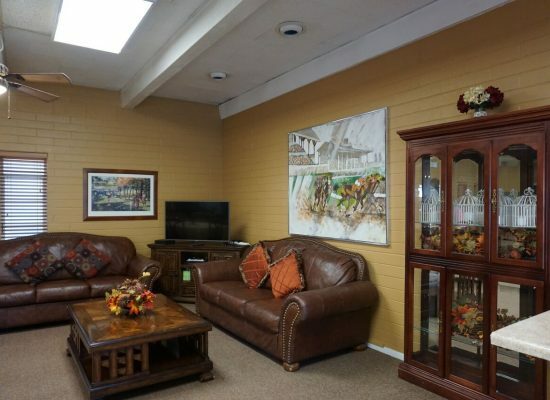 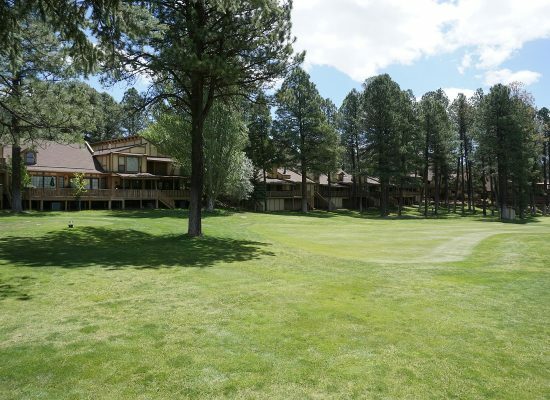 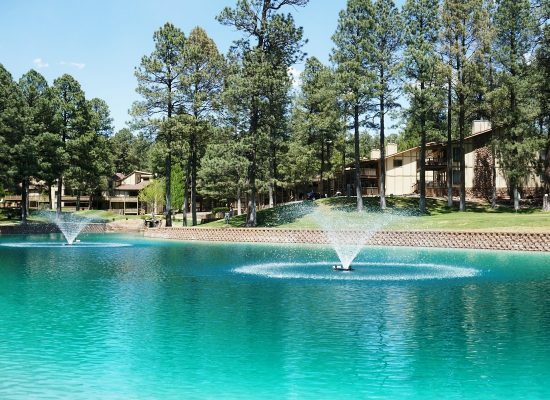 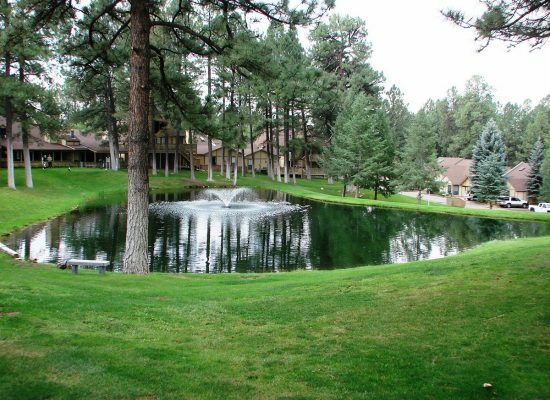 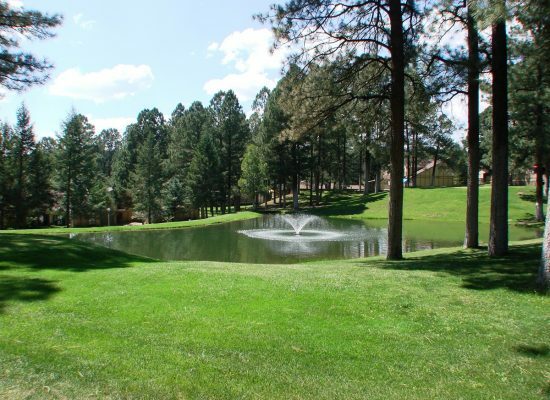 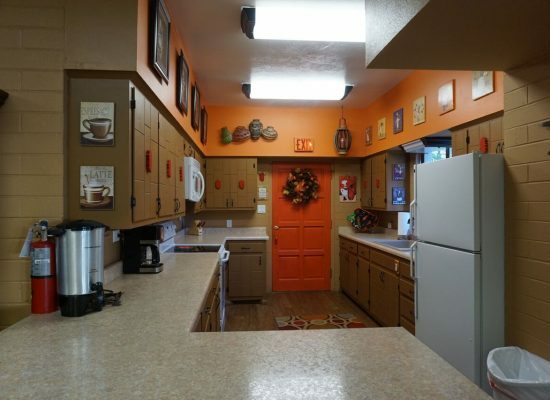 Renting a condo in Innsbrook Villages in Ruidoso gives you exclusive access to great vacation opportunities. 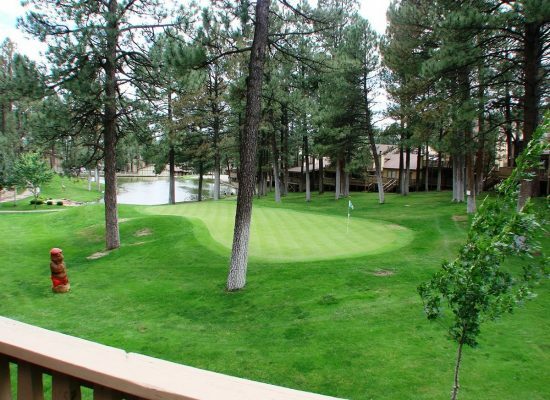 You can unwind on the beautiful 9-hole par 3 golf course that is practically in your condo’s backyard. 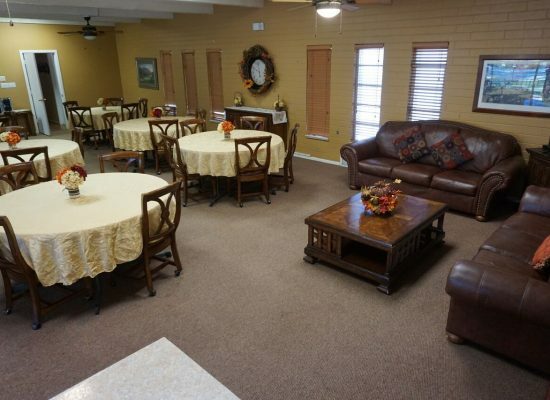 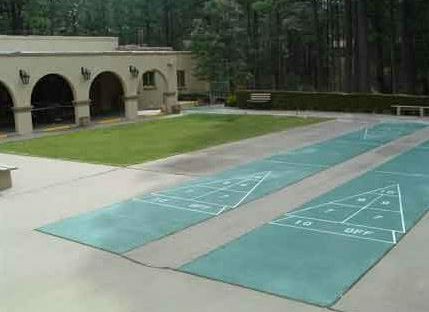 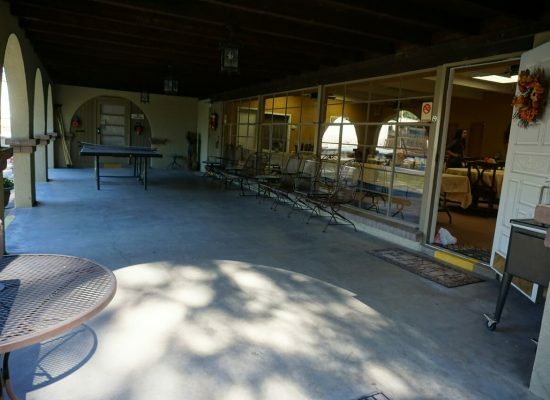 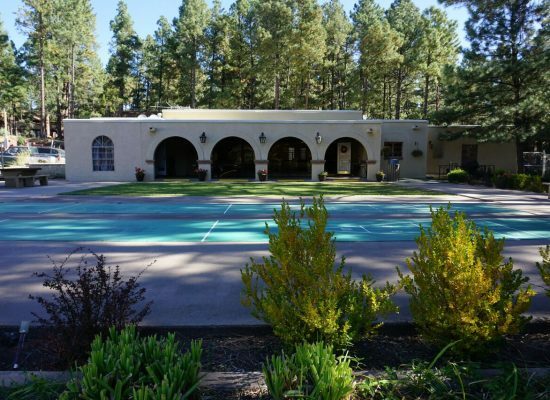 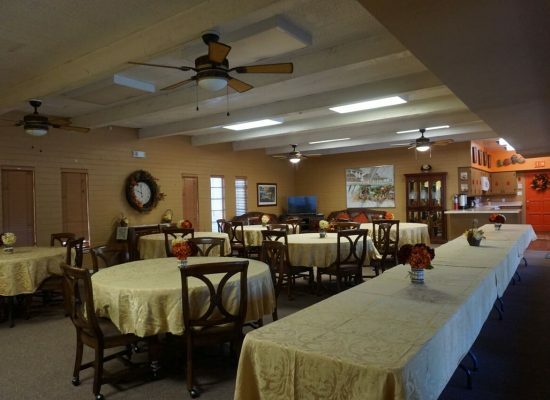 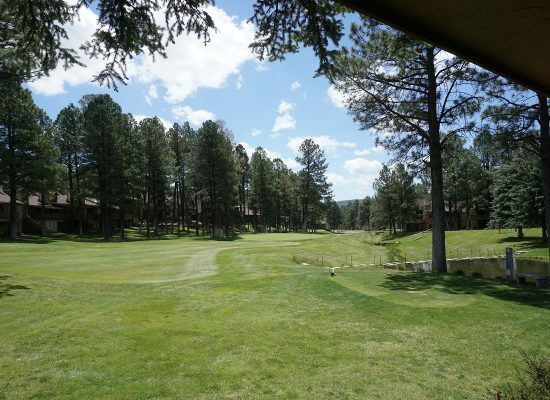 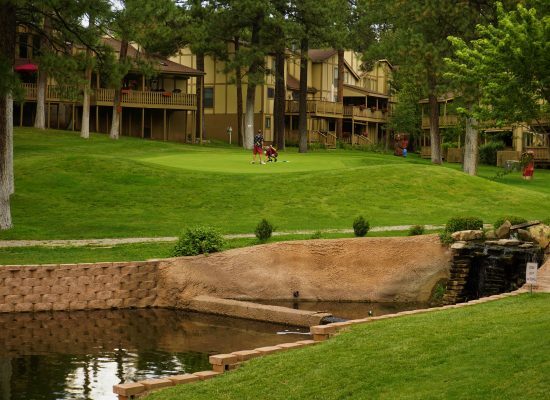 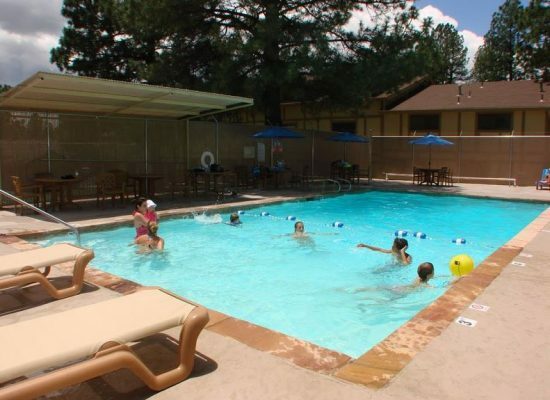 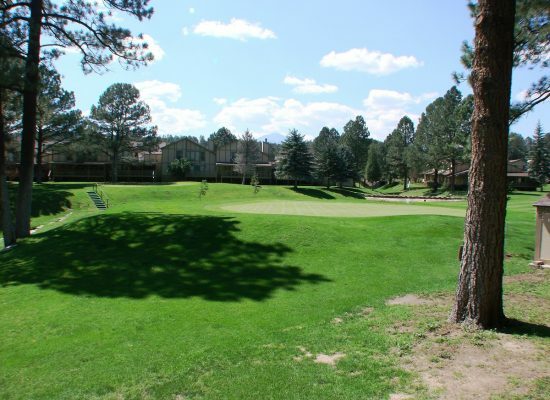 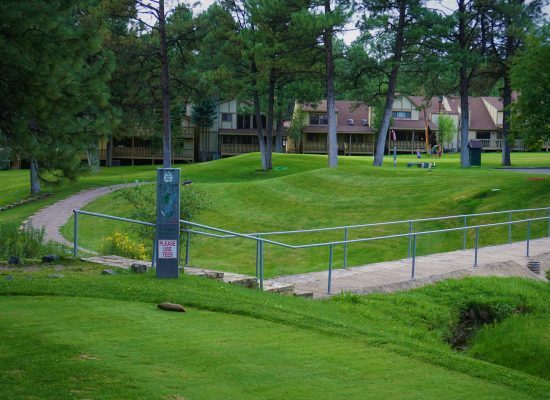 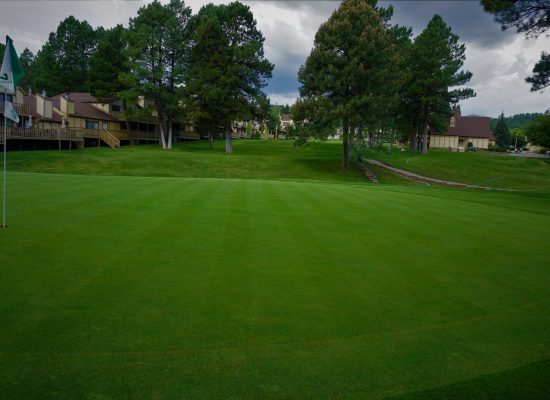 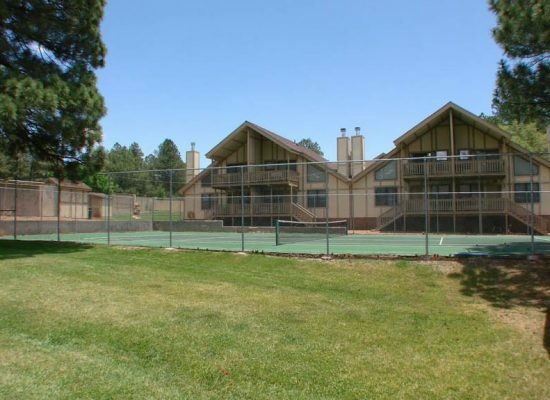 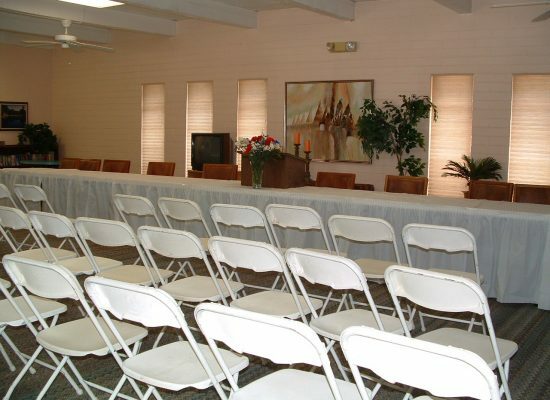 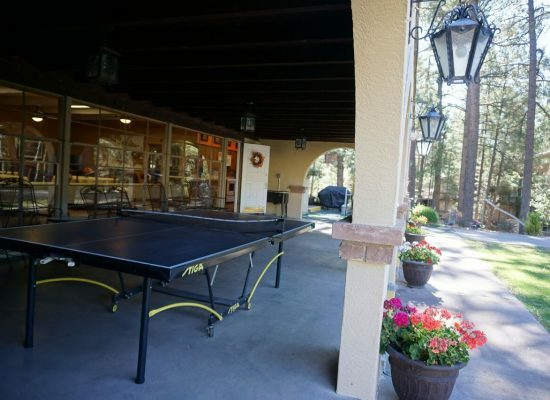 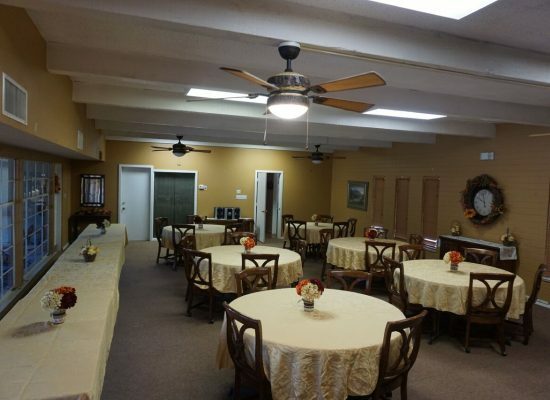 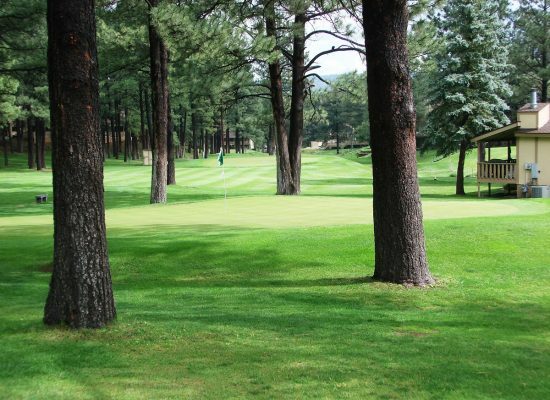 In addition to the Ruidoso golf course, the country club offers tennis courts, a heated swimming pool, a rainbow trout fishing pond and a great clubhouse for you and your family to enjoy. 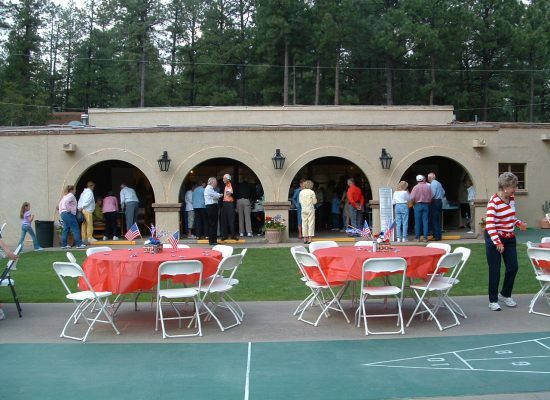 Events: Ruidoso has many events throughout the year. 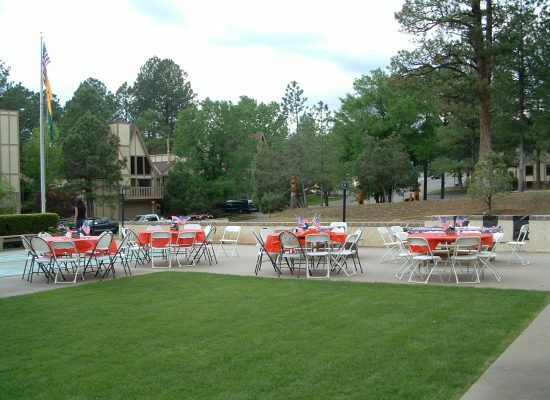 A few of the upcoming activities include: Aspencash Motorcycle Run & Trade Show, Spring Fling Rod Run Car Show, Mountain Blues Festival, The Annual Art Festival, Zia Festival, Pony Express Trail Ride, All-American Gun & Western Collectible Show, All-American Futurity, The Annual Golden Aspen Motorcycle Rally, The Annual Lincoln County Cowboy Symposium, Oktoberfest, For a list of all events coming up in the Ruidoso and Lincoln Country area you may visit Ruidoso.net’s event page or the Ruidoso Valley Chamber of Commerce’s event page. 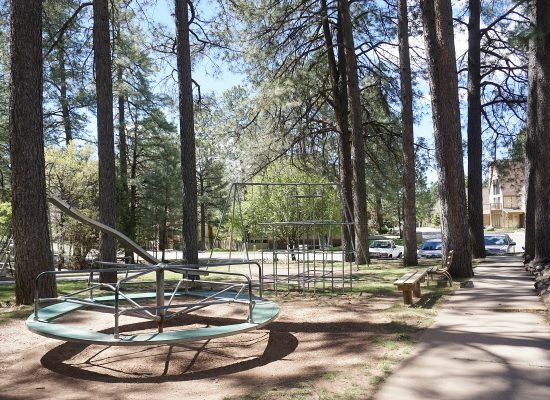 Attractions and Activities: When you need a break from relaxing and reading a book on the deck of your condo or town home or using the free amenities at Innsbrook, Ruidoso and the surrounding area has a lot of fun things to offer. 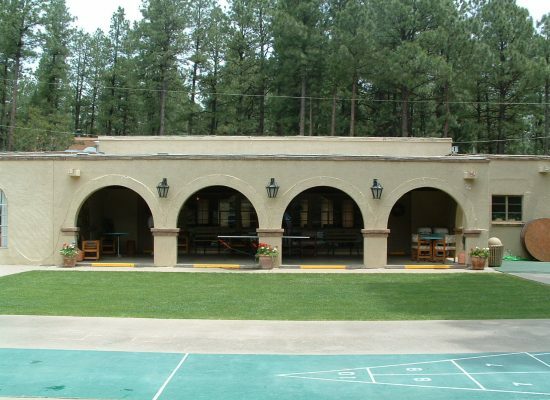 Spencer Theater for the Performing Arts: This state-of-the-art hall features world class performers in a breathtaking setting. 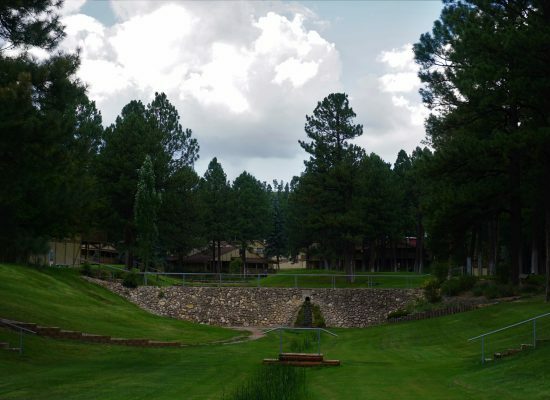 Set high on a mesa just outside of Ruidoso, the Spencer Theater hosts Broadway shows, dance troupes, and music from around the world. 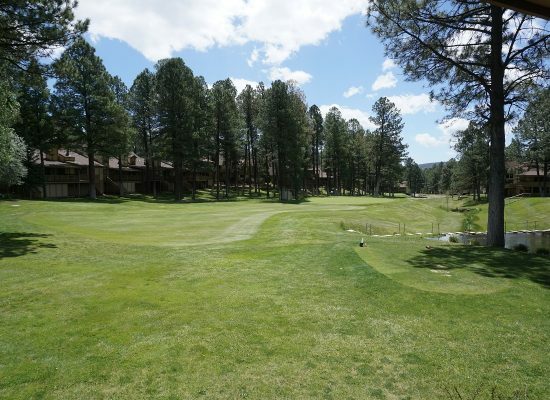 Ski Apache: If you are looking to explore the area around Ruidoso, New Mexico, there are plenty of great activities to enjoy only a short drive away from Innsbrook Villages’ condos for rent. 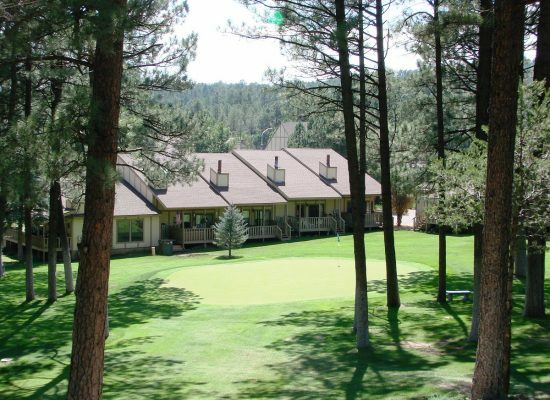 You can have a skiing adventure on the Sierra Blanca and Southern Rocky mountains at the Ski Apache area, a great place for experienced or brand-new skiers and snowboarders alike to enjoy incredible slopes. 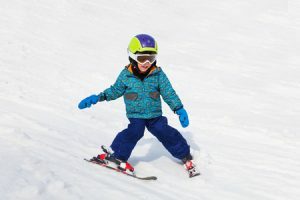 Not into snow sports? 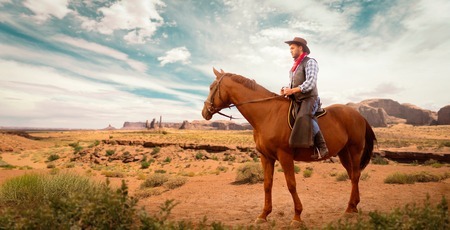 Take a trip back in time on a horseback ride through the village or the Lincoln National Forest that surrounds the village, allowing you and your family to feel just like the frontiersmen who originally explored the Wild West. 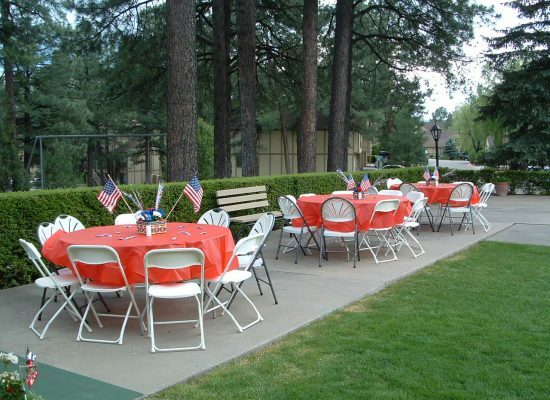 Flying J Ranch: Flying J Ranch and the Flying J Wranglers have been serving up a delicious chuck wagon meal and entertaining guests from all over the world with their authentic blend of cowboy music and humor since 1982. 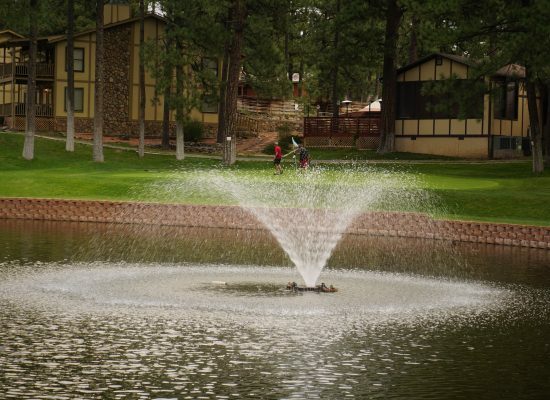 Go early and enjoy gunfights, western village, pony rides, and gold panning. 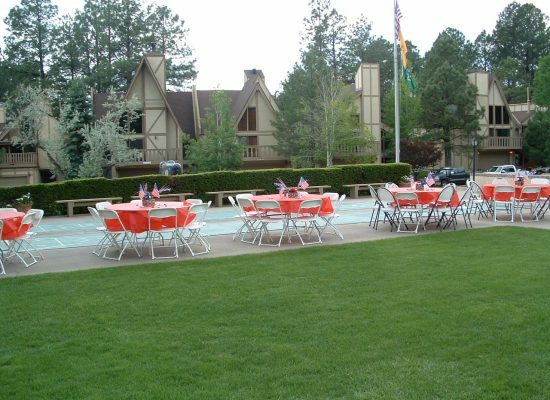 The Hubbard Museum of the American West: The Hubbard Museum of the American West is one of the most respected museums in the state, housing an extensive permanent collection and ever-changing schedule of shows and activities. 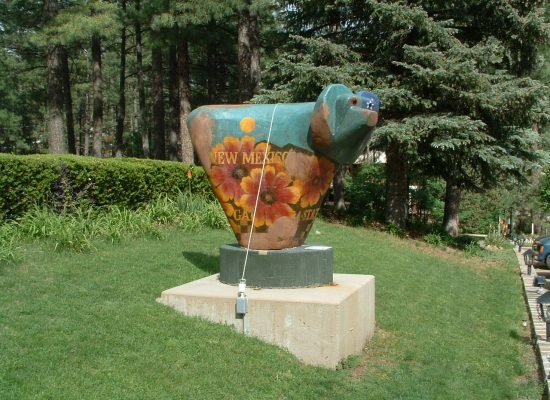 Billy The Kid National Byway: New Mexico’s Billy the Kid Trail received a Scenic Historic Byway designation from the Federal Highway Commission in June of 1995. 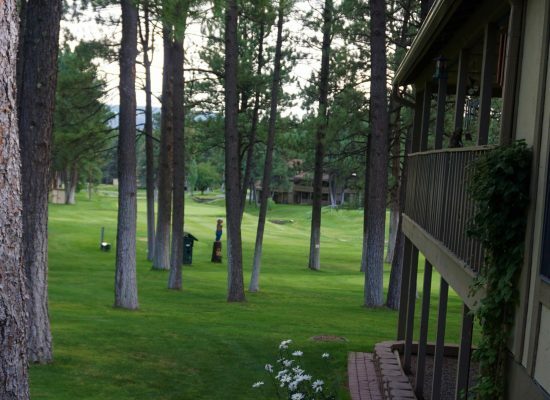 In June of 1998 the designation was upgraded to a National Scenic Byways. 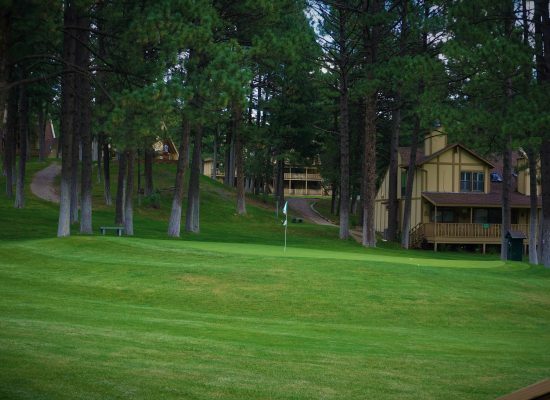 The Lincoln County area is rich in history. 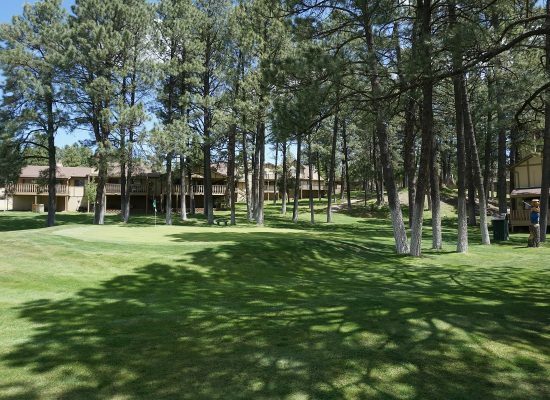 It has been home to Billy the Kid, the Lincoln County War, the Mescalero Apache tribe, Kit Carson, “Black Jack” Pershing, the Buffalo Soldiers, the world’s richest Quarter Horse race and Smokey Bear. 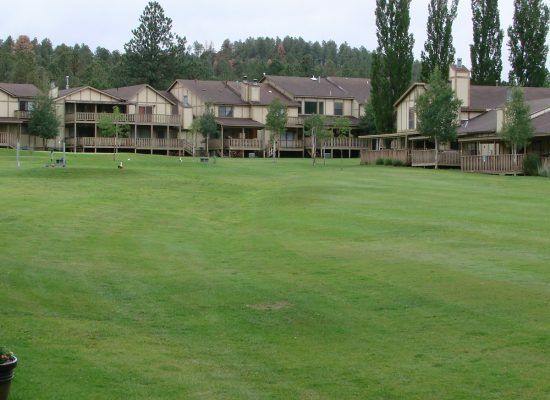 You’re about to take an online “tour” of the communities along the Byway. 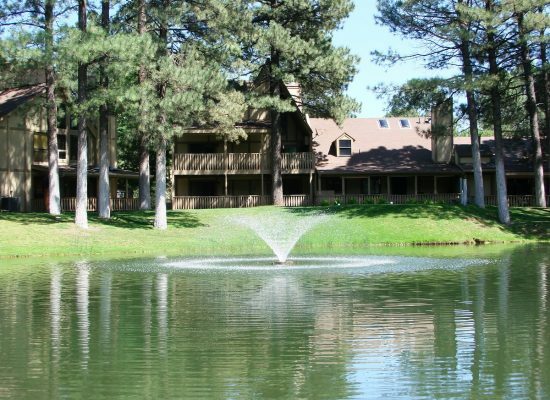 Fishing: Ruidoso is surrounded by lakes and streams that provide anglers with a variety of fishing opportunities in beautiful mountain scenery. 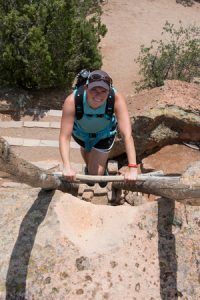 Hiking and Camping: The Lincoln National Forest and two wilderness areas provide opportunity for hiking, backpacking, and camping in terrain that ranges from the easily accessible to remote and rugged wilderness. 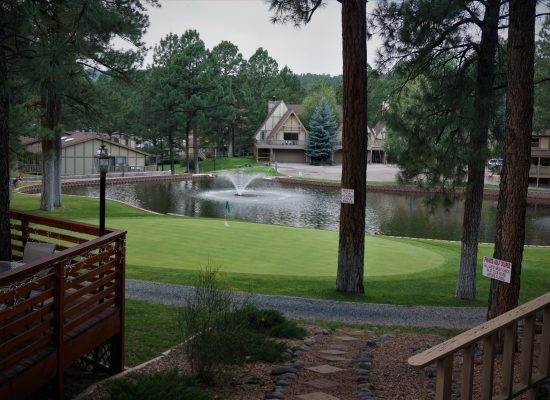 Horseback Riding: In the Village of Ruidoso, and in the Lincoln National Forest surrounding the village, horseback riding offers a classically Western way to travel. 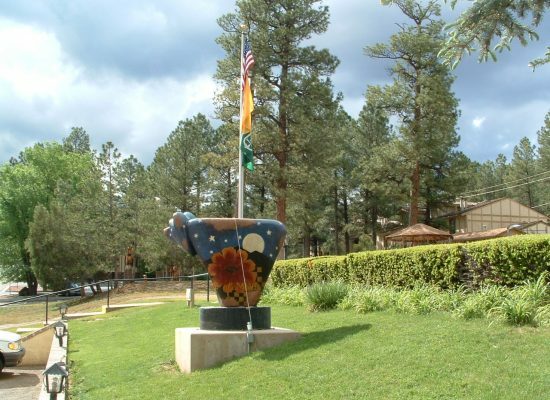 Art Galleries: For art-lovers, Ruidoso, New Mexico has plenty of art galleries, as well, or you can take in a play or concert at the beautiful Spencer Theater. 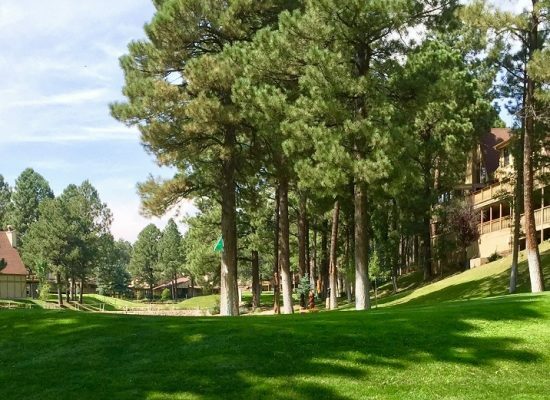 There are also plenty of camping, hiking and mountain biking opportunities for you and your family to discover the beauty of New Mexico first hand. 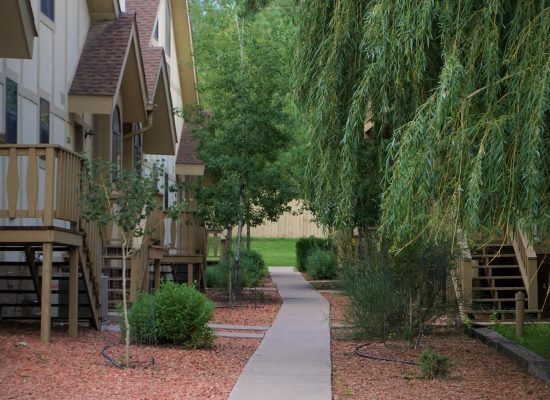 At the end of your day of thrilling activities, head back to Innsbrook Villages to relax in your beautiful rental condo. 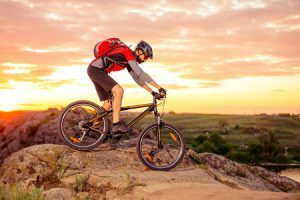 Mountain Biking: The mountain biking trails around Ruidoso cover a wide range of difficulty for cyclists of all experience levels, including the Cedar Creek Trails across from the Smokey Bear Ranger Station. 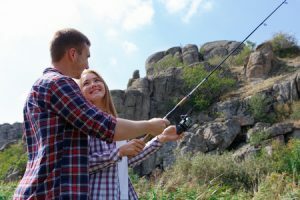 Along with many miles of hiking/biking trails, the Cedar Creek Trail system boasts a new 1.3 mile, black diamond, single track, downhill mountain bike trail to delight many a thrill seeker. 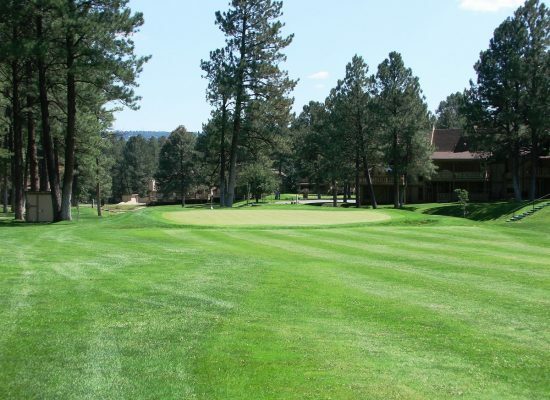 There is also a nationally recognized Top-10 trail near Cloudcroft.